If you have mold in your home or business, contact SERVPRO of Northwest Las Vegas immediately. 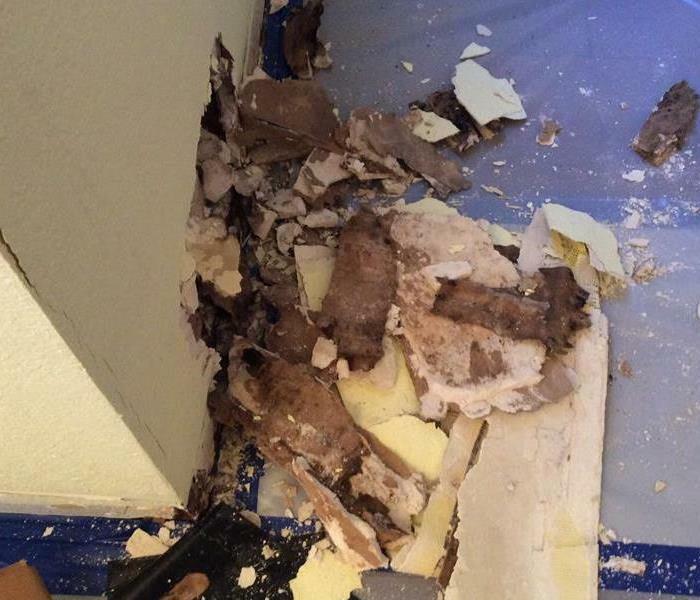 They can have a team on site immediately to help with the remediation process. Once the mold has been determined a proper treatment schedule will be given. 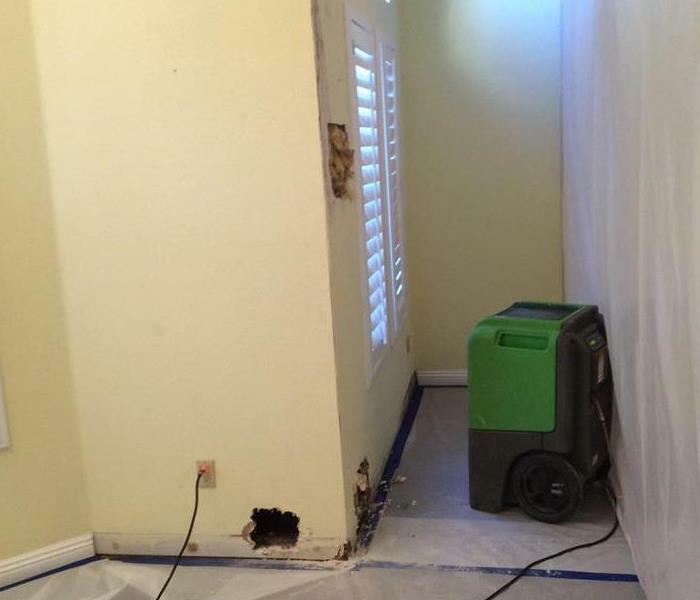 SERVPRO of Northwest Las Vegas will follow that treatment schedule from start to finish. Once the job is complete they will have job notes and pictures of the job for your documentation. If you have any questions about our mold remediation process, please feel free to give us a call at anytime. We have team members standing by 24/7. We live and work in this community too; we might even be neighbors. As a locally owned and operated business, SERVPRO of Northwest Las Vegas is close by and ready to help with your mold-damaged property.